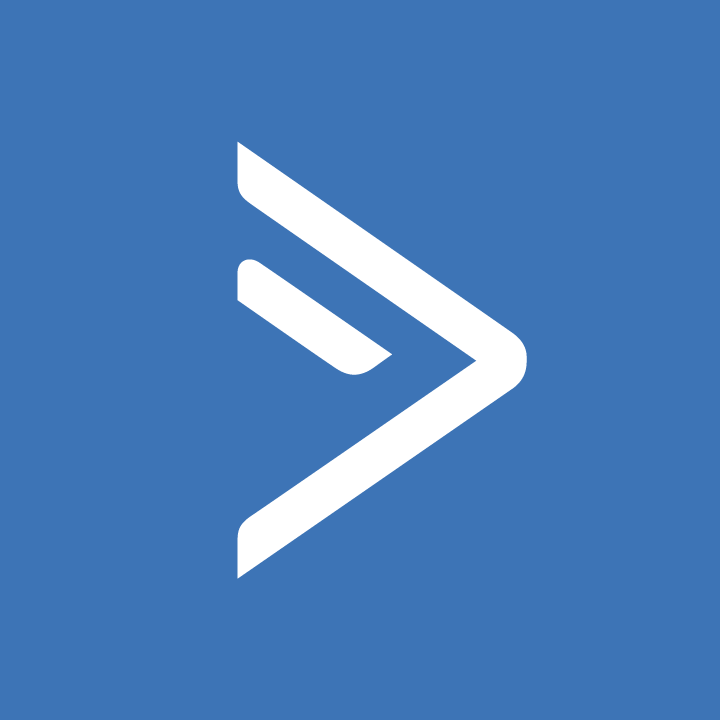 When you need to do complicated sales funnels and manage your customers all in one place – Active Campaign is the email marketing and CRM tool for you. We believe in this tool so much that we are investing in the Certified Consultant program and will be an authorized partner in early 2017. 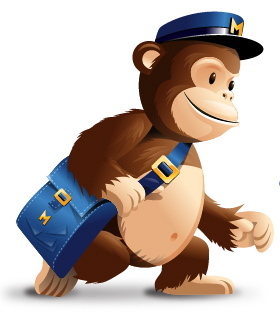 I love me some MailChimp. 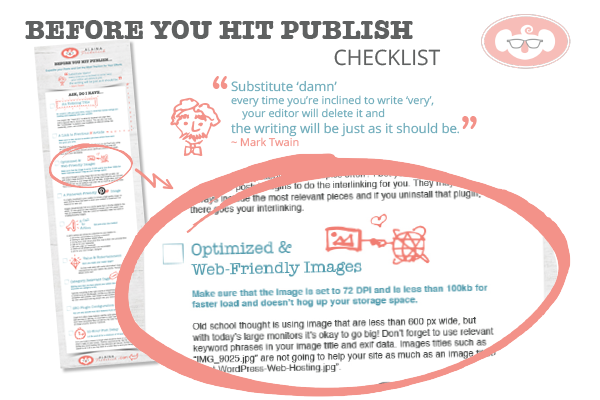 When you are just starting out with no budget their free plan [up to 2,000 subscribers] is perfect. By the time you need to upgrade to the paid plan your list and website is generating the income to cover that cost so nothing comes out of pocket! 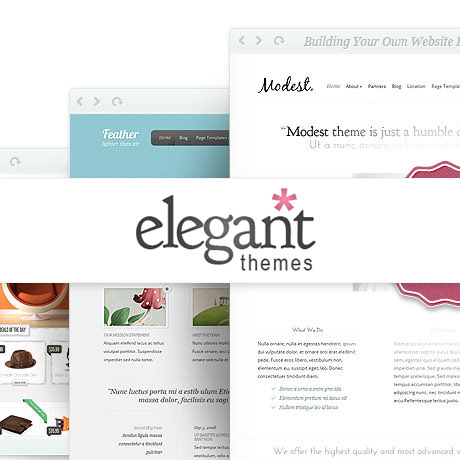 I find myself loving Elegant Themes more and more. The social media icons you see for sharing this page are from their Monarch plugin. This entire site is using the Divi theme. Plus, their support forum is one of the best I have ever seen. 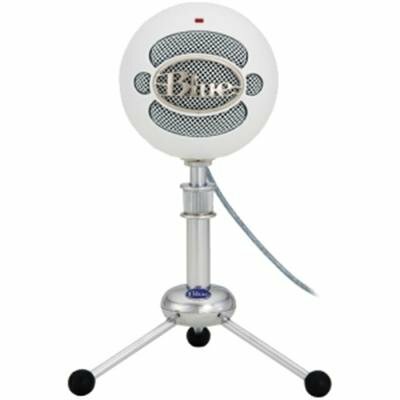 I’ve been using the Snowball USB Microphone by Blue for years. It’s cute, affordable, and works. The NESSIE Adaptive USB Condenser Microphone is now out and is receiving even better reviews then the Snowball – it is my next purchase! 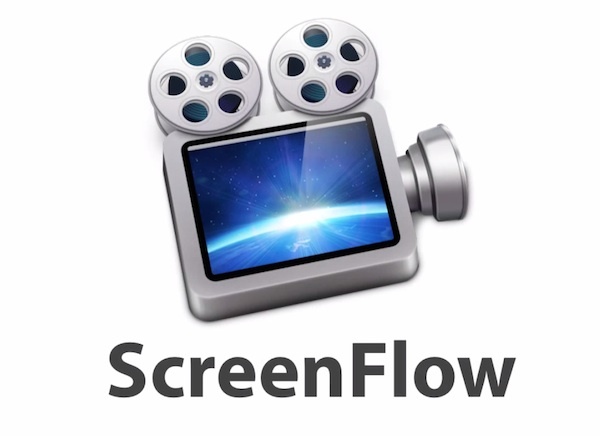 It’s no secret I love learning new tools and ScreenFlow is a newer one in my tool belt. It is relatively easy to use. I use it to record and edit all of my tutorial videos. Full of dynamic features and countless ways to brand each recording to your specifications. 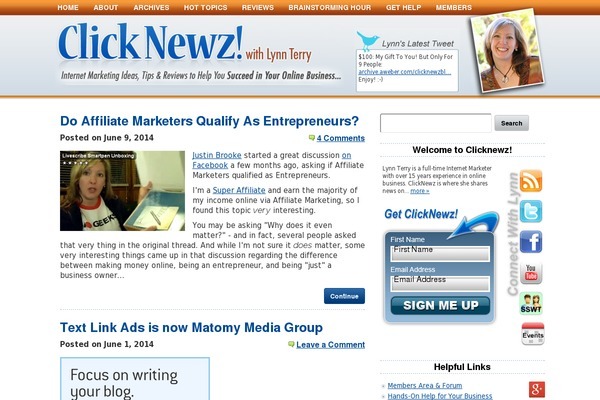 I have been following Lynn Terry of ClickNewz for years. Not only have I found her to be truthful, which is a hard thing these days, her advice and recommendations are sound. If you are wanting to add affiliate marketing into your income streams she is the person to follow. 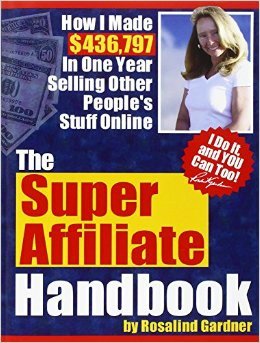 The Super Affiliate Handbook is one of the first “ebooks” I ever purchased. While I’ve owned it for years, I find myself referencing it on a regular basis and each time I read it I pick up a new trick. Rosalind is one of the people that Lynn Terry has modeled her successful business after.